A portable gaming machine was apparently used in an alleged bullying incident that left one kid humiliated and claiming mental anguish. According to Japanese wire service Jiji Press, a sixth grade boy in Ibaraki Prefecture, Japan was allegedly bullied in between May 2012 and this past September by seven other children in the same sports club. Jiji Press reports that the boy was allegedly stripped and photographed with a gaming handheld device by the other kids. The Jiji Press report doesn't clarify whether the bullying took place at one classmate's home or several. 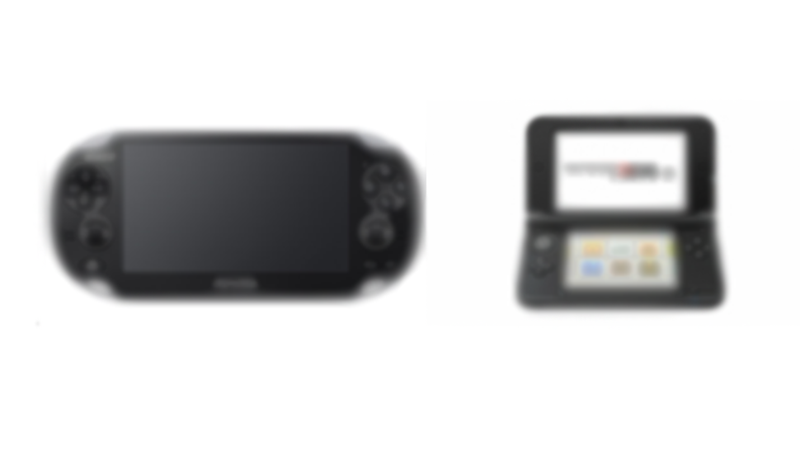 It also did not mention a specific gaming handheld. The boy is suing the seven other kids, who range in age between 12 and 13 years old, and their guardians for 10 million yen (around US$100,000). In Japan, the story is being widely reported on 2ch, the country's largest forums, as well as game blogs like Hachima Kikou. Update: According to Asahi, it was a 3DS.